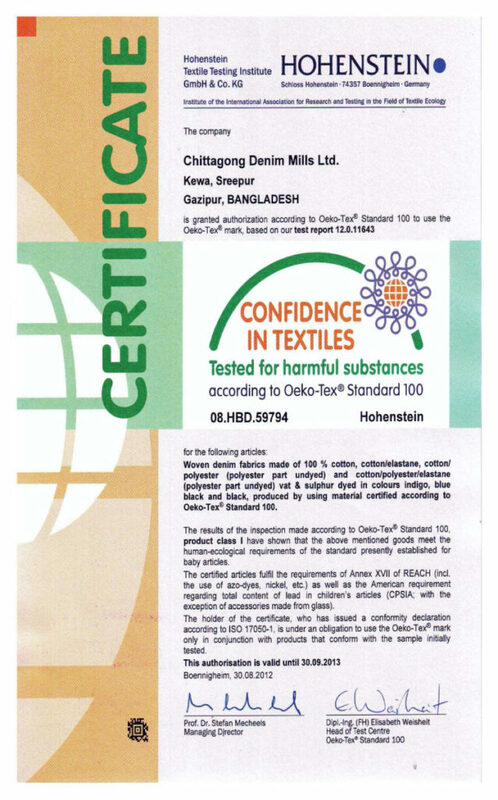 The vision of CDML is “To produce the best quality Denim Fabric”. 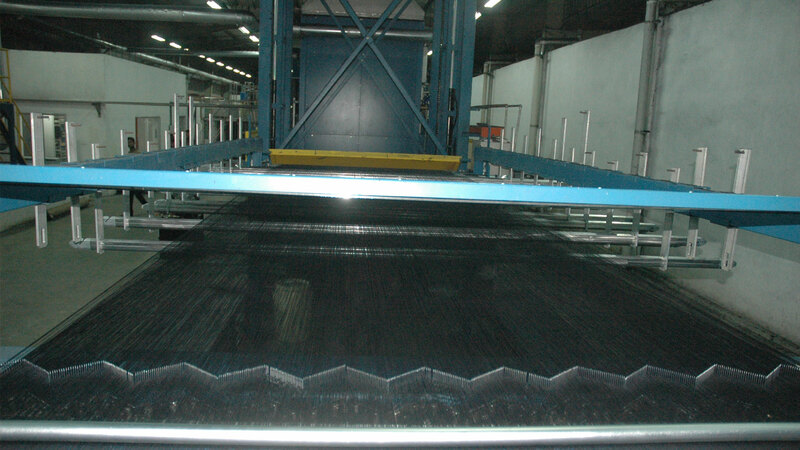 Its existing capacity is 10.8 million yards per year which is going to expand to 30 million yards per year. 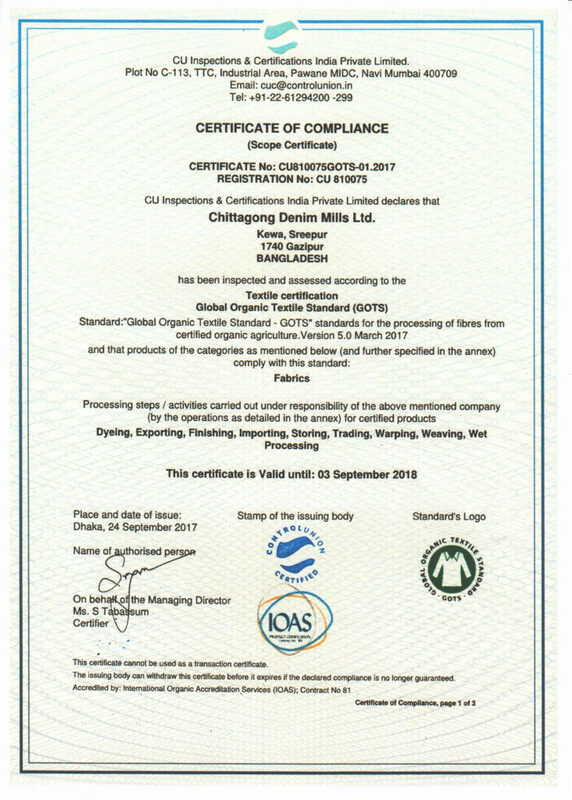 It has achieved global standards in quality, cost, service & scale of operation. 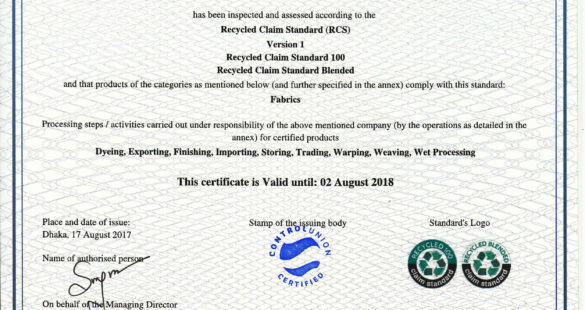 It is fully compliant with International, social and Environmental standards. 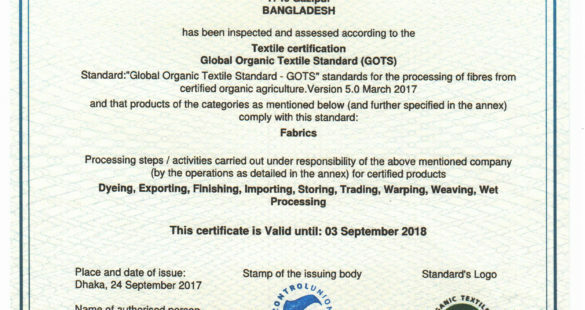 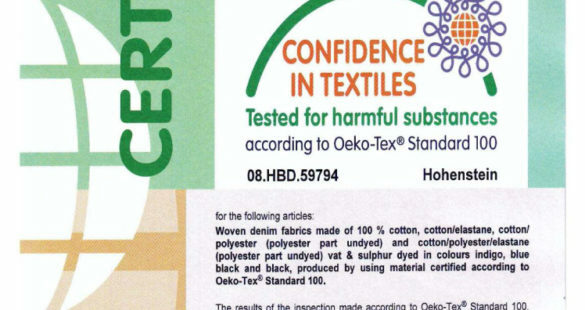 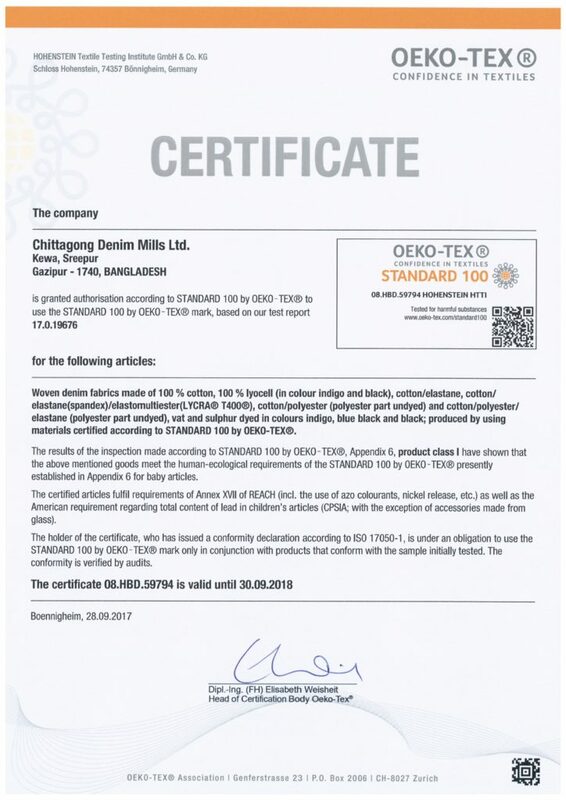 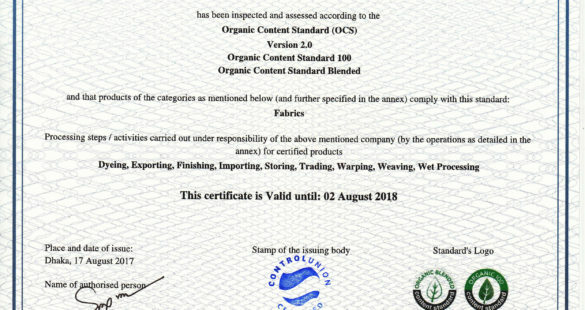 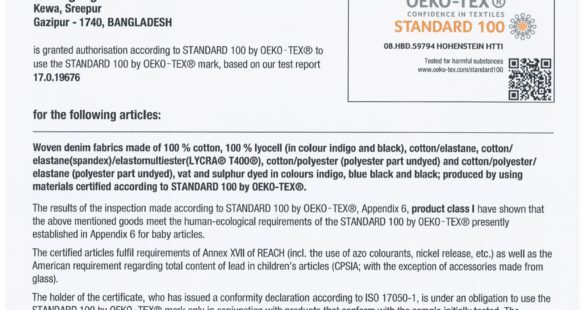 It is certified by Oeko-Tex®Standard 100. 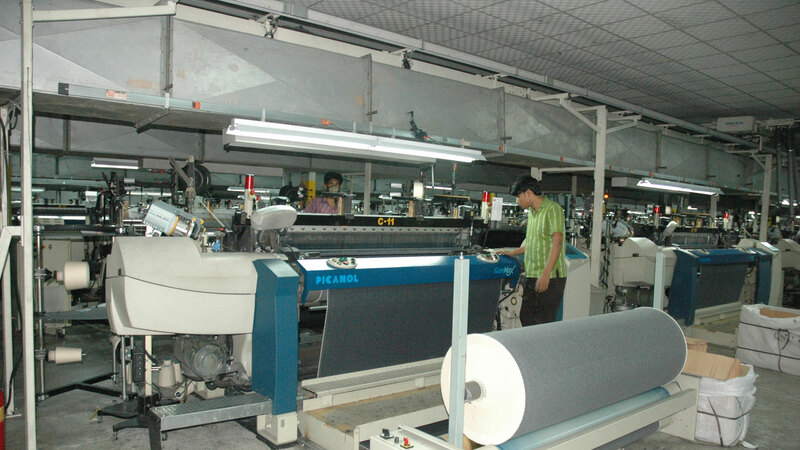 It focused in latest process and technologies to produce finest product with reasonable cost. 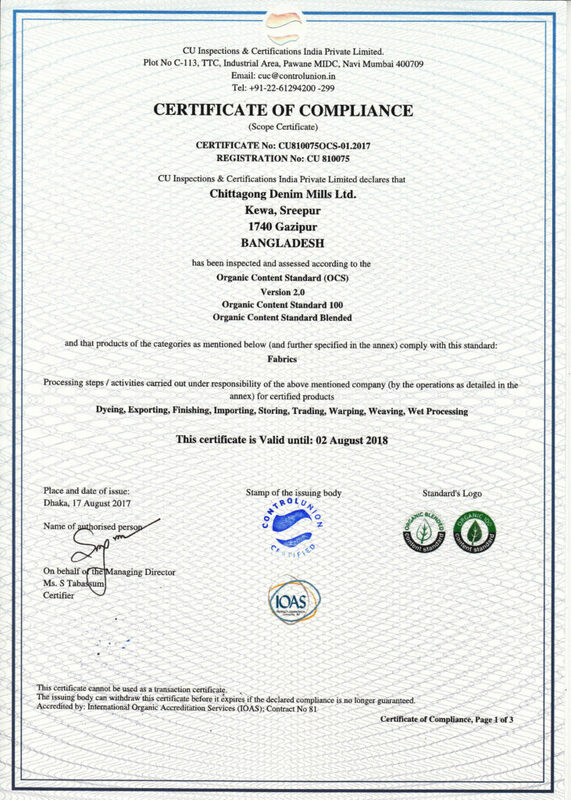 Over the years CDML has got certain strength and to capture future opportunity it has to expand. 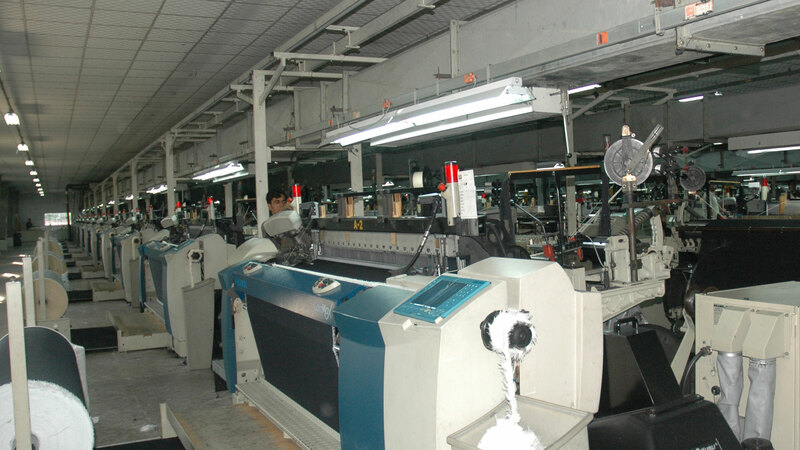 It is very confident that it will be successful in the expansion project also. 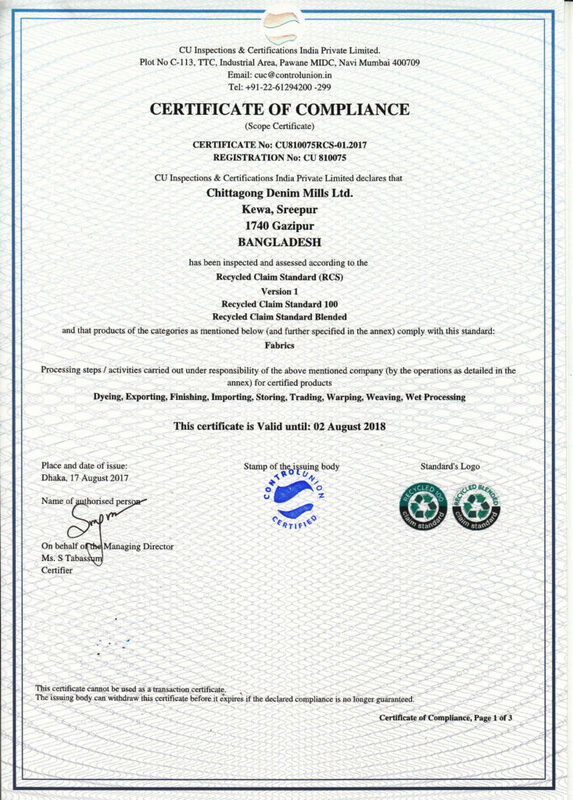 CDML is also act as a backward integration of other Garment division of SMART Group. 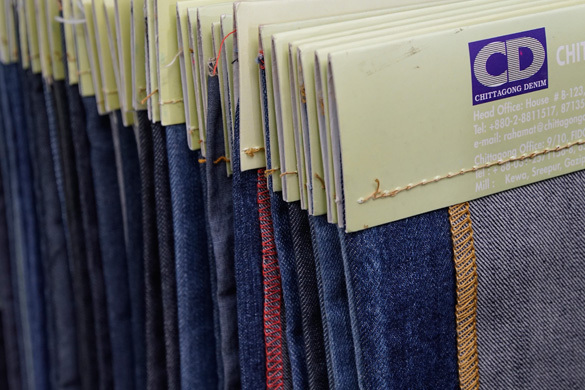 CDML supplies the denim fabric locally for the International buyers of SMART Group.